For millions of impoverished people, this is the affordable alternative to real alcohol. It isn't formally a beverage, but one of the most popular intoxicating drinks in Russia is "medicinal alcohol" — and over 10 percent of Russians use it as surrogate vodka. 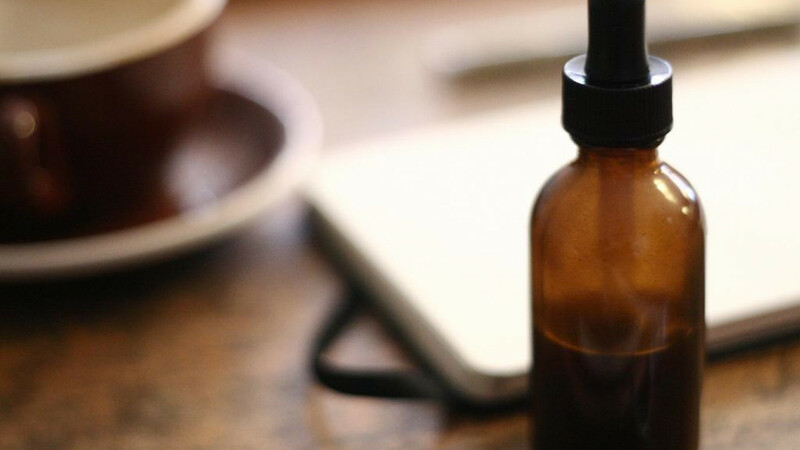 In fact, "surrogate alcohol" — usually ethyl alcohol-based tinctures and rubs marketed for medicinal and cosmetic purposes — already makes up around 20 percent of the alcohol market, according to an investigation by the RBC news site. For millions of impoverished Russians, these substances are increasingly consumed as an alternative to real alcohol. There are no concrete figures on "surrogate alcohol," but experts say the market for this product is enormous. Russia's Federal Alcohol Regulator estimates that Russians consume between 170 and 250 million liters in the vodka equivalent (containing 40 percent ethyl alcohol) of these tinctures and rubs each year. What's more, the demand for them is growing by 20 percent annually. Alcohol-market expert Vadim Drobiz estimates that between 12 and 15 million people drink these products every year. A representative survey carried out by the Higher School of Economics even showed that 13 percent of Russians know people who drink "surrogate alcohol," according to RBC. 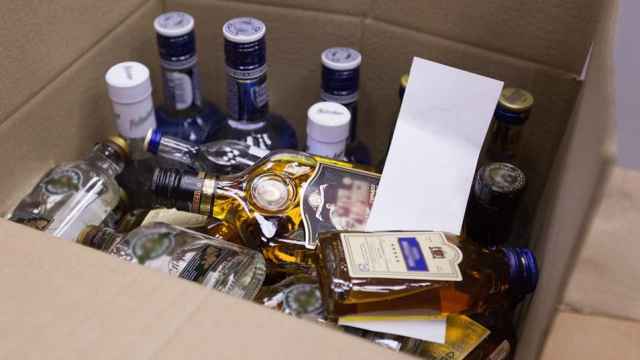 And producers of these medicinal products are not required to pay the excise tax on alcohol (100 rubles per half a liter of vodka), meaning that the federal budget is losing out on between 34 billion ($526 million) and 50 billion rubles ($773 million). 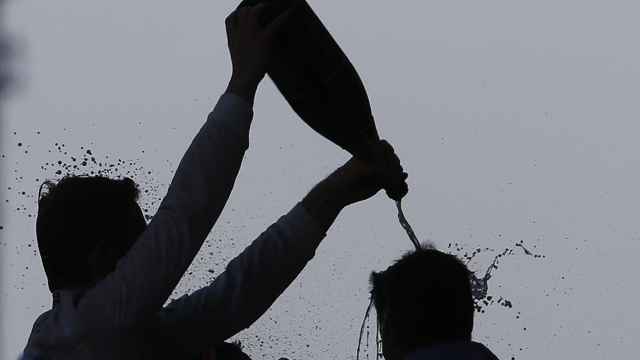 It also means that producers of "surrogate alcohol" have a leg up on their legal competitors. It's proven nearly impossible, however, to combat the tinctures and rubs. Because each package of the liquid only contains instructions for medical or cosmetic usage, the producers have successfully defeated legal efforts to halt their business in arbitration court. There are also bureaucratic challenges. The Federal Alcohol Regulator monitors all alcohol explicitly produced for non-medical or non-cosmetic usage from production to sale. "Pharmaceutical ethanol" (as medical alcohol is formally labeled) is monitored by the Health Ministry and the Ministry of Industry and Trade, making access to information about the volume of production inaccessible to the Alcohol Regulator. The production of alcohol-based perfumes poses a particular challenge. Although perfume producers legally cannot use "pharmaceutical ethanol" and must instead use alcohol intended for consumption, they also do not pay excise taxes and can sell their product anywhere they want. As a result, between 2014 and 2015, sales of alcohol for the production of perfumes and cosmetics grew 4.2 times — from 9 million to 38 million liters. Meanwhile, the production of alcoholic substances not intended for drinking grew only 13 percent. "This means that part of the alcohol is going into the production of goods not accounted for [by the Alcohol Reguator]," a representative of the regulator said. The tendency towards perfume and cosmetic alcohol recently sparked controversy, when businessmen in the Russian cities of Kaluga, Saratov, Chita, and Novouralsk set up vending machines to sell the Boyarka brand of alcohol-based cosmetic rub, which contains 70 percent ethyl alcohol. Officially the product is cosmetic, yet even the advertisement for the vending machine claimed that demand for Boyarka was growing every day due to "hard times." The website for the vending machines all but admits that Boyarka is for drinking. The site suggests that residential neighborhoods on the periphery of the city – often quite poor – are the ideal location for a vending machine. "No need to place the vending machine in a visible location," the site explain. "Buyers will find it within 1-10 days, and everyone else will hear about it through the grapevine." 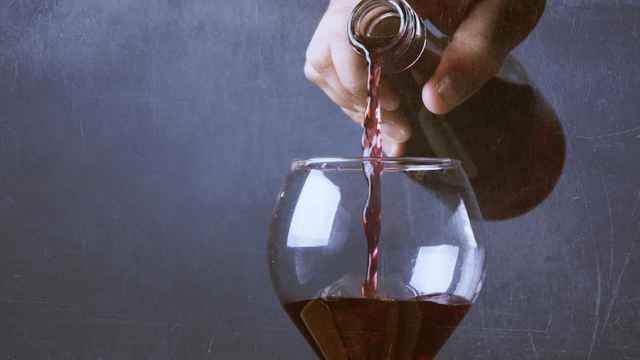 The site even suggests that owners should set the machine up to occasionally give out two bottles as opposed to one and that every fifth bottle should contain 95 percent alcohol, not the standard 75 percent. "This will generate excitement and a spirit of competition among consumers," the site claims. "It's tested. It works." Russian authorities are finally starting to take action, however. On Jan. 1, 2017, the government will begin monitoring pharmaceutical ethanol through its unified automatic information system, which previously only monitored alcohol intended for non-medical consumption. This will provide more information on the volume of alcohol produced and where it is going, but it's hardly expected to solve the problem. On Nov. 25, the Finance Ministry also proposed at total ban on the sale of products containing alcohol in vending machines, the Interfax news agency reported. There have also been proposals to impose an excise tax on all medicinal and cosmetic products containing alcohol, but this could make popular medicines prohibitively expensive. It could also have other serious consequences. "Ninety percent of medicines containing alcohol would simply disappear from the market," alcohol expert Drobiz told RBC. "And the market for [homemade, dangerous] samogon alcohol would grow to 500-600 million liters. In a few more years, it would reach 800 million liters," roughly the amount of vodka sold legally in 2015. 15 brands made their cognacs from cheaper distilled spirits instead of grapes. The menu promised tapas and expert recommendations – but where was the sommelier? 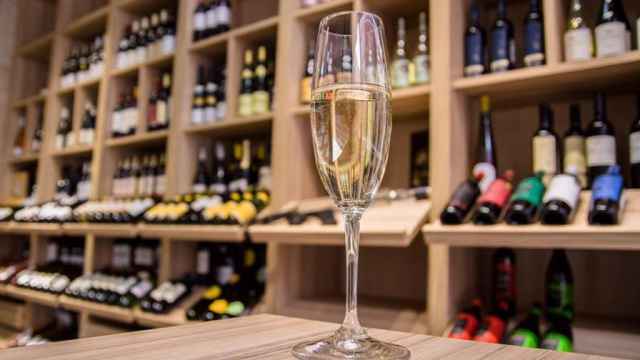 New tax laws could force 80 percent of the country's wine importers to flee the Russian market, experts have warned.